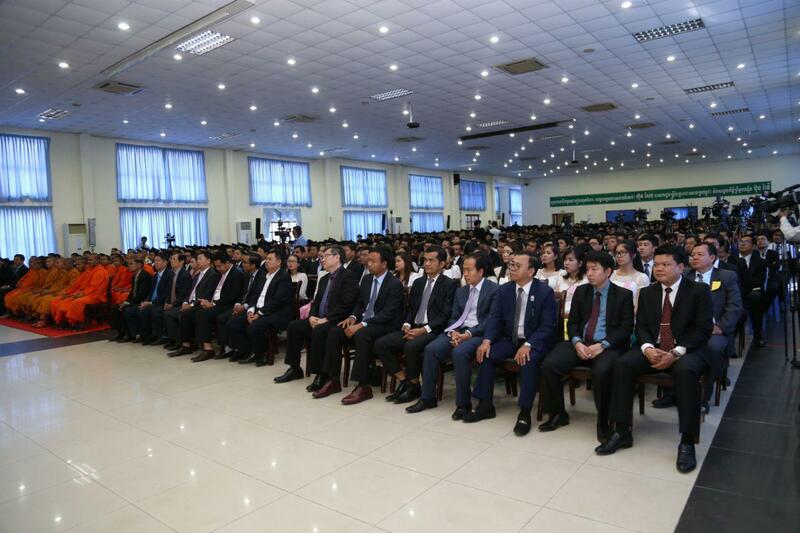 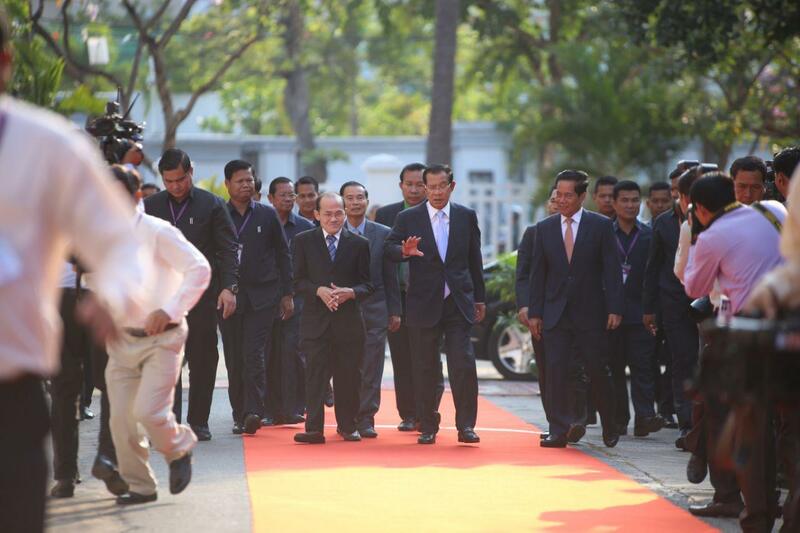 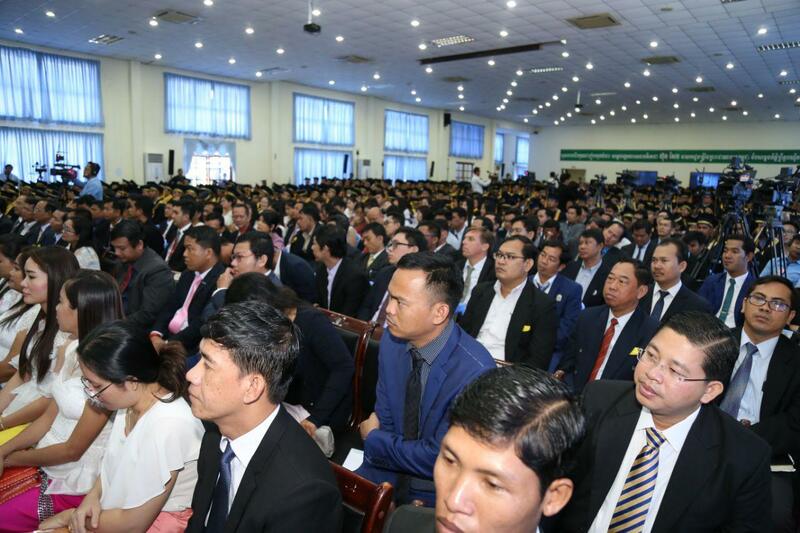 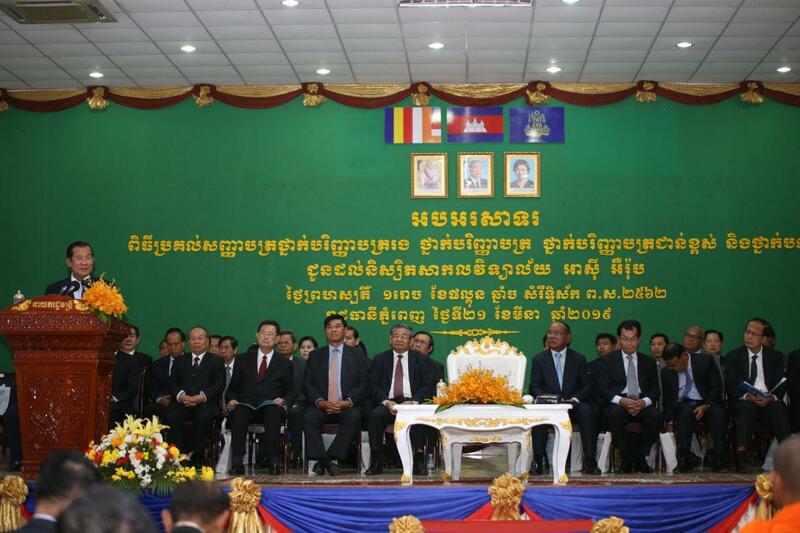 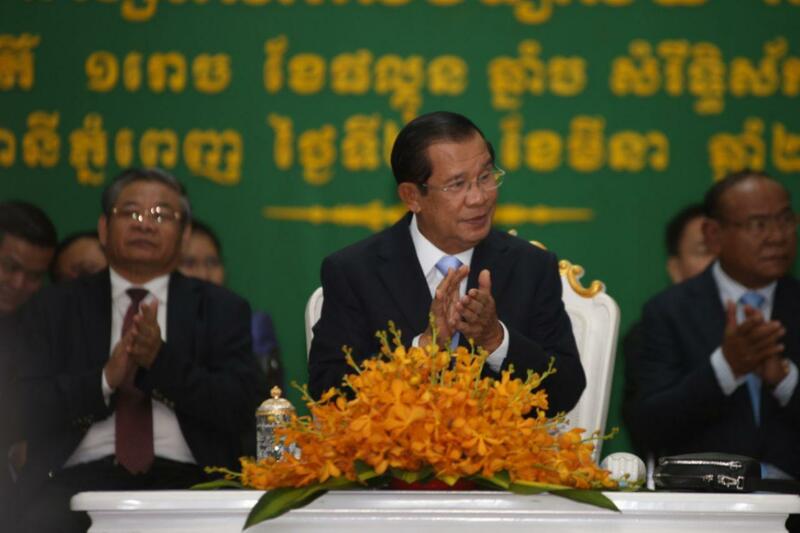 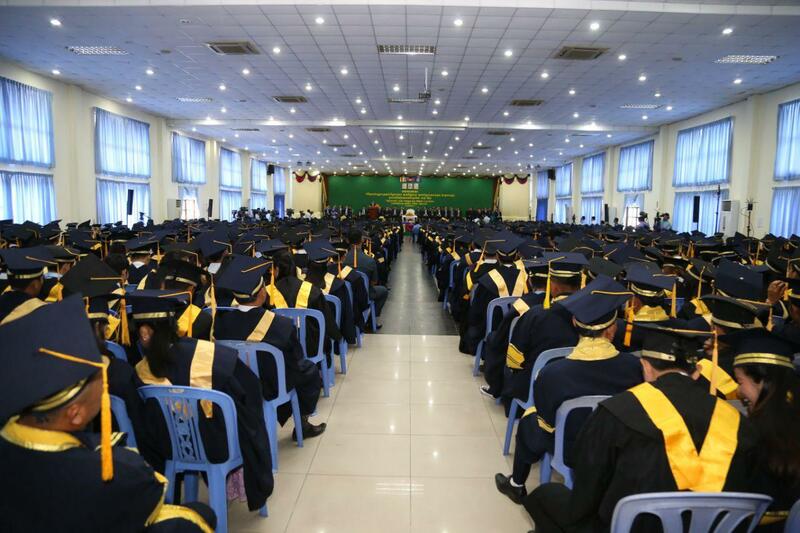 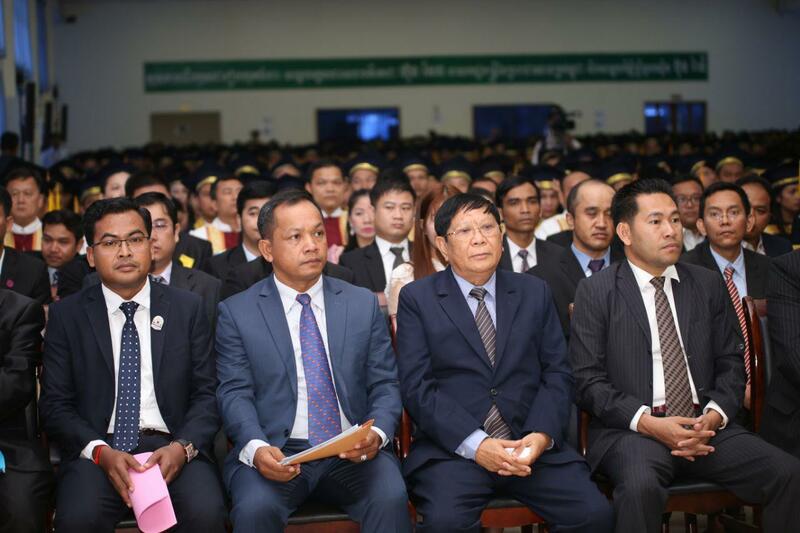 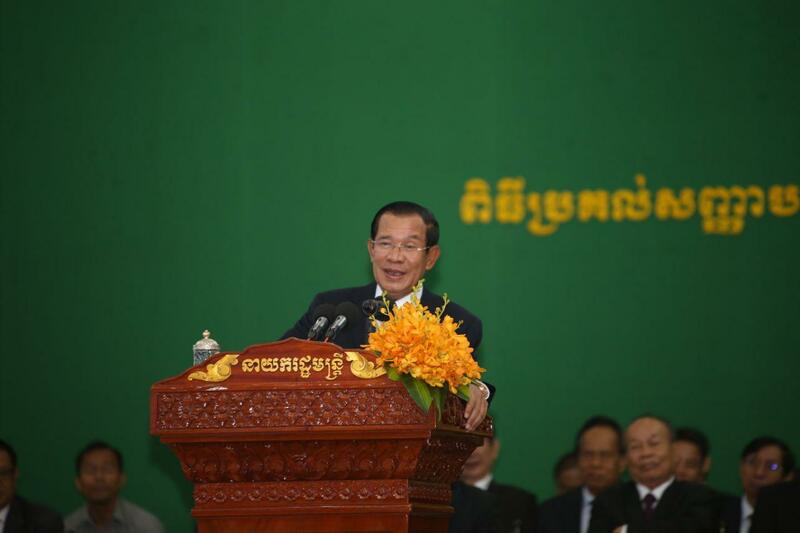 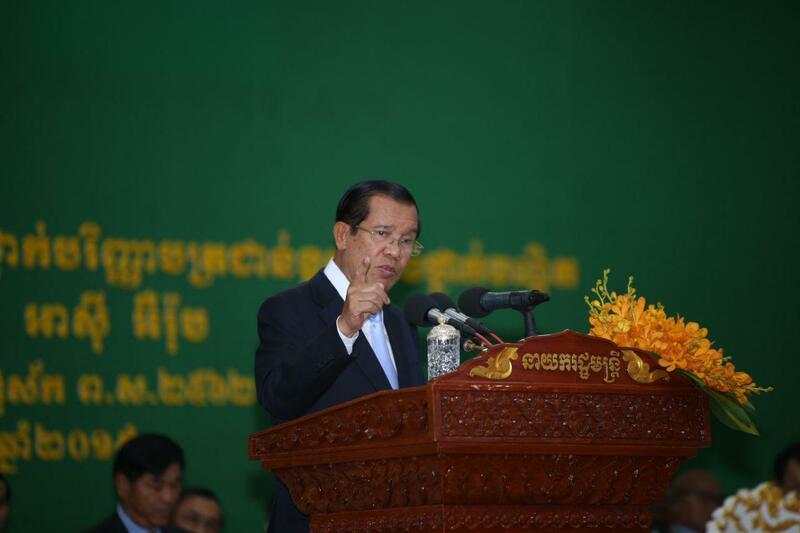 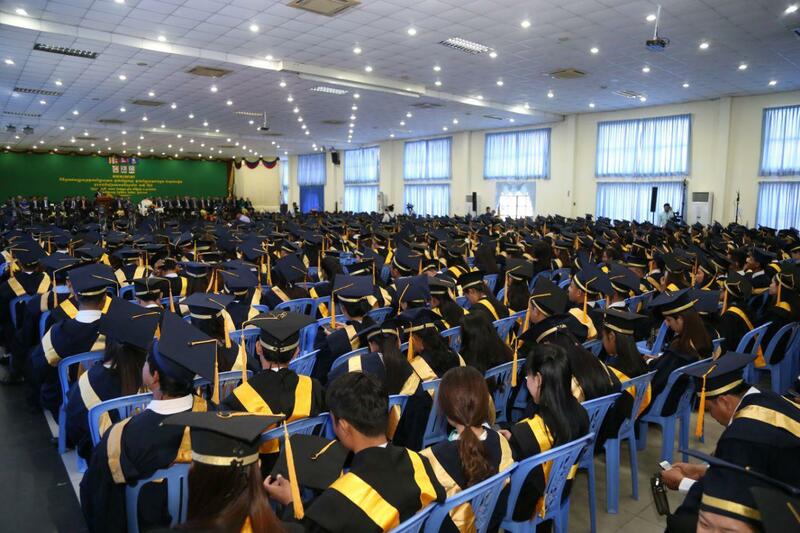 Phnom Penh (FN), March 21 – Cambodian Prime Minister Hun Sen said that the dissolved opposition devalued themselves when they accused him of destroyed their party, speaking Thursday at the graduation ceremony held at National Institute of Education in Phnom Penh. 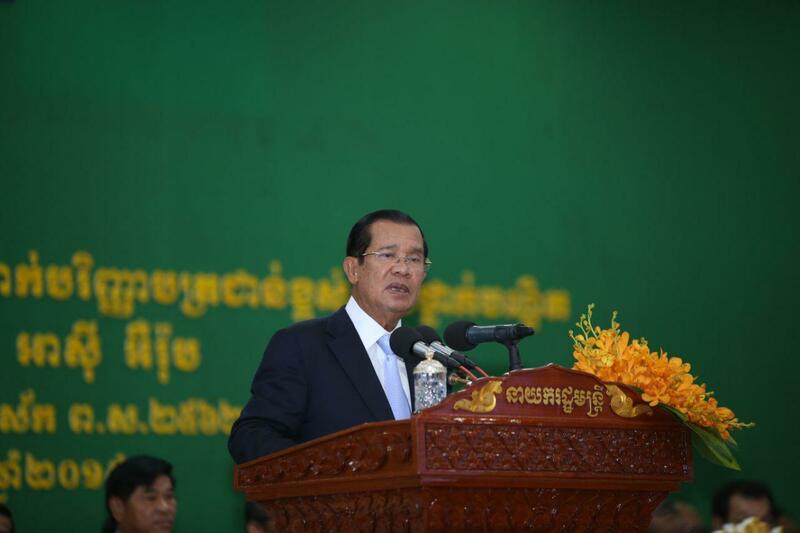 "If you [Sam Rainsy] still accused me as the one who dismantles your party, you are the worst leader ever,” said Prime Minister Hun Sen.
“You can’t even lead your own party, how could you lead the government,” he taunted former opposition in exile Sam Rainsy. 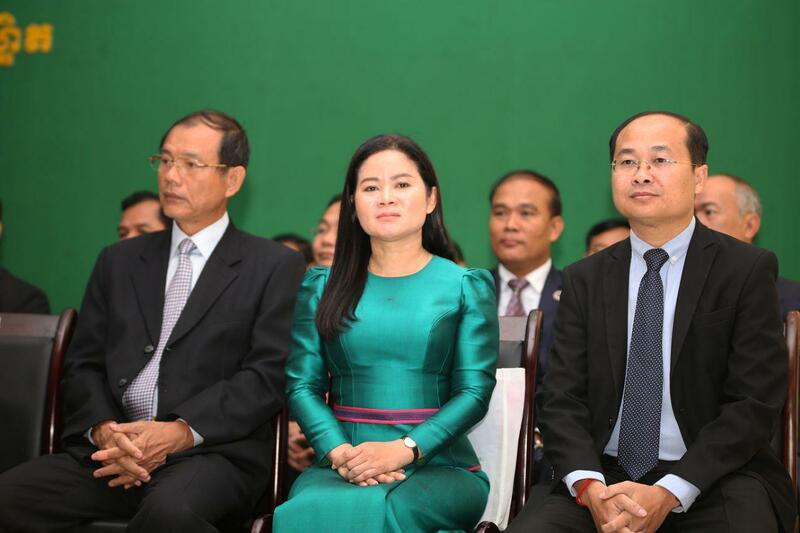 Prime Minister also advised youth that when a husband-wife divorced, they have to take the responsibility and never blame the family-in-law that bad talked about them leading to the divorce. 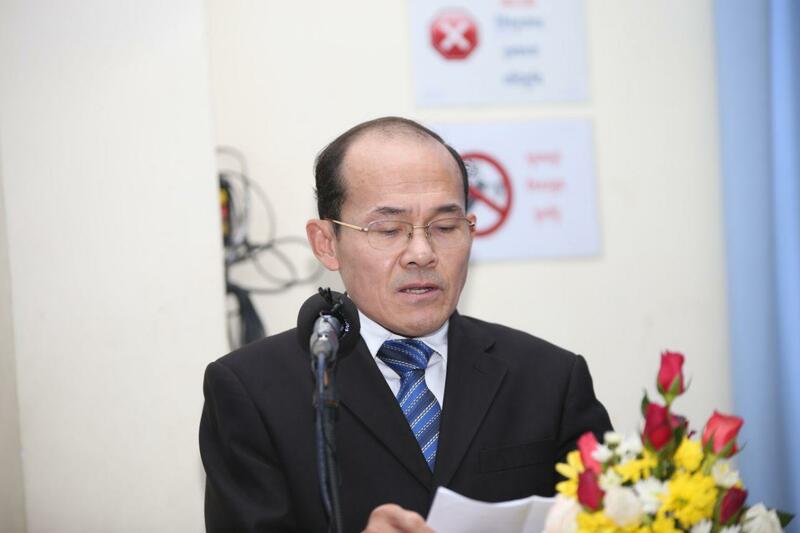 “If husband-wife really love each other, nothing can break them apart,” he reiterated.